"Best Web Security Scanner Keeping it SSL and PCI compliant "
Though Comodo has established itself as one of the leading providers of SSL, we are not particularly happy with what's on offer. It could well be that we were expecting too much out of them. Getting our web host servers hacked every now and then . HackerProof is a trustmark that is displayed on a website to build trust and confidence. Many studies have shown how a visual indicator that reminds visitors of their security helps improve sales conversion. Behind HackerProof is a powerful daily scanning engine that ensures HackerProof websites meet Comodo's standards. * We monitor all Comodo HackerProof reviews to prevent fraudulent reviews and keep review quality high. We do not post reviews by company employees or direct competitors. Validated reviews require the user to submit a screenshot of the product containing their user ID, in order to verify a user is an actual user of the product. Hi there! 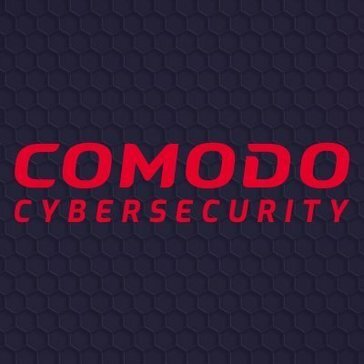 Are you looking to implement a solution like Comodo HackerProof?